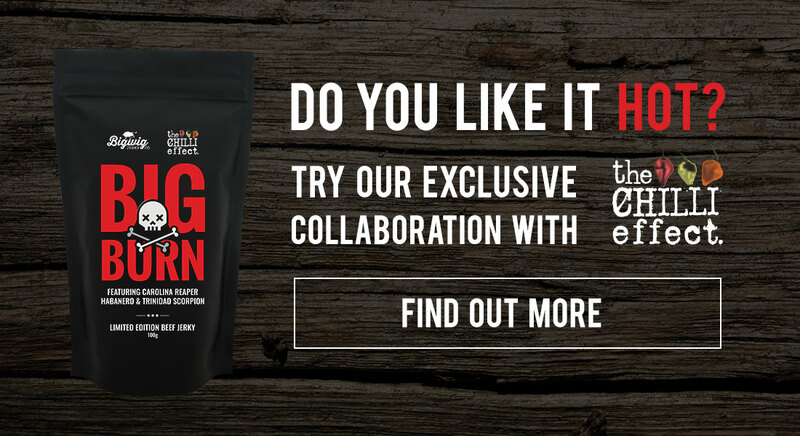 With 6 core beef jerky flavours each with it’s own unique recipe, you will be hard stretched to find one you don’t like! 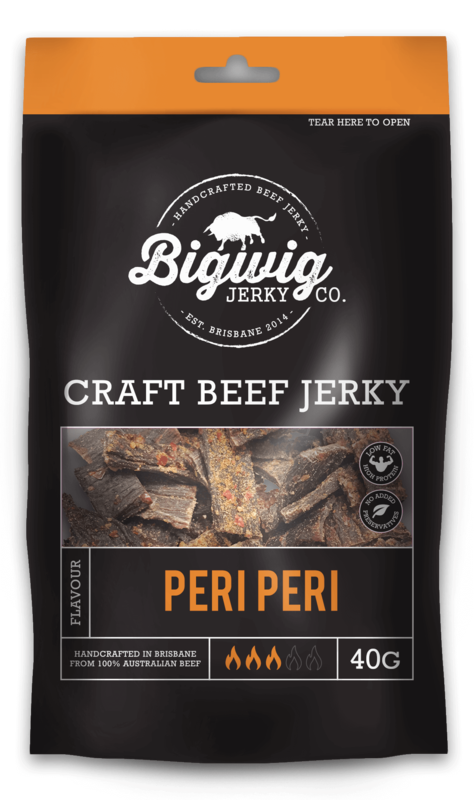 Bigwig Jerky Co. is the place to find the best beef jerky online in Australia. 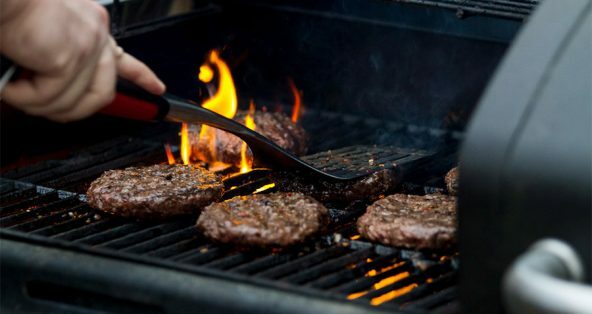 Our quality beef jerky is marinated in our special blend of spices and air dryed for a minimum of 24 hours to create a beef jerky to die for. 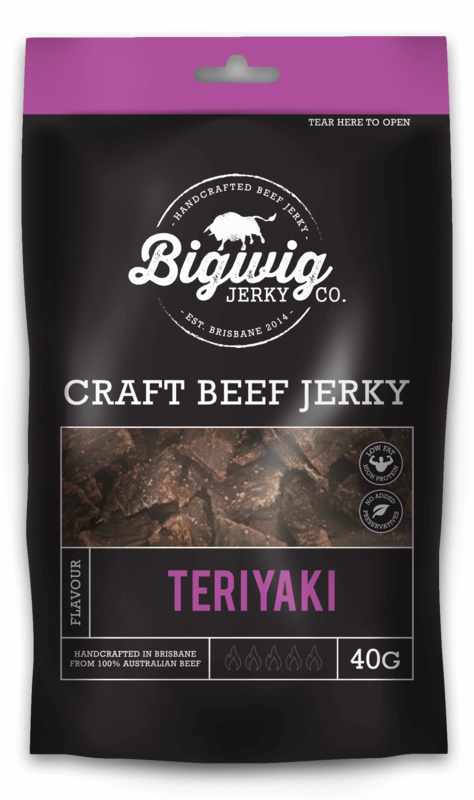 Bigwig Jerky is the story of a man and his love for all things Jerky. We don’t have any fancy recipes handed down for generations, instead Bigwig Jerky was born out of a passion for experimentation. 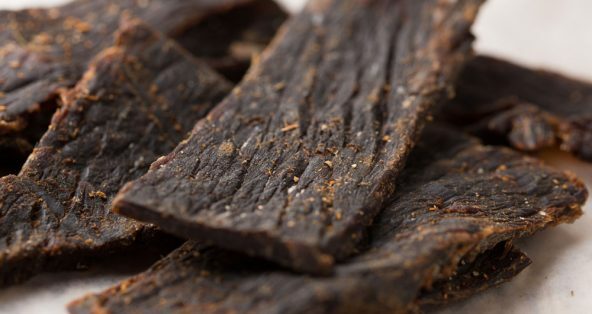 Years of tweaking, testing and trial and error have resulted in our own range of quality beef jerky. 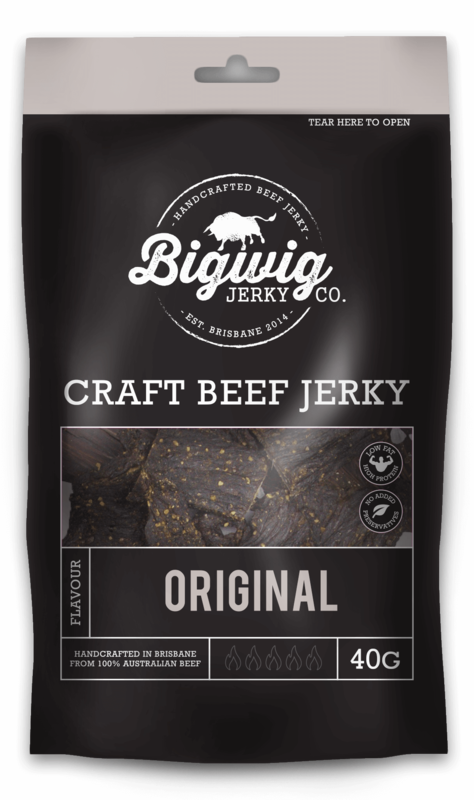 We use only premium beef to make our Australian beef jerky, and it is hand trimmed of the fat to provide a delicious snack. 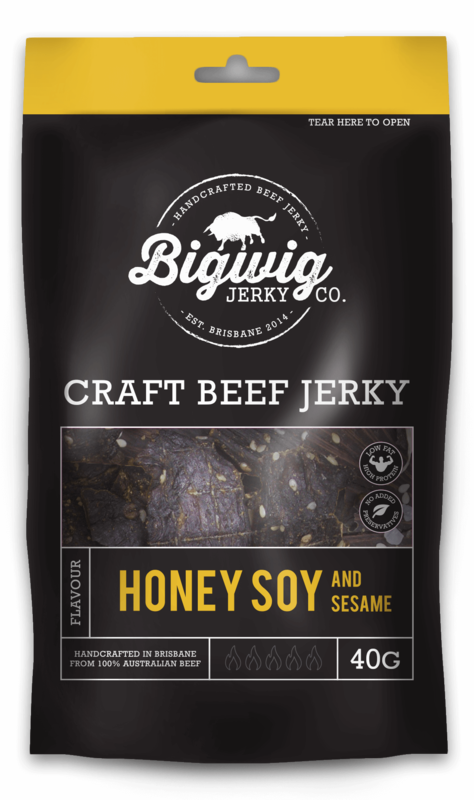 If you are looking for the best beef jerky Australia then look no further. 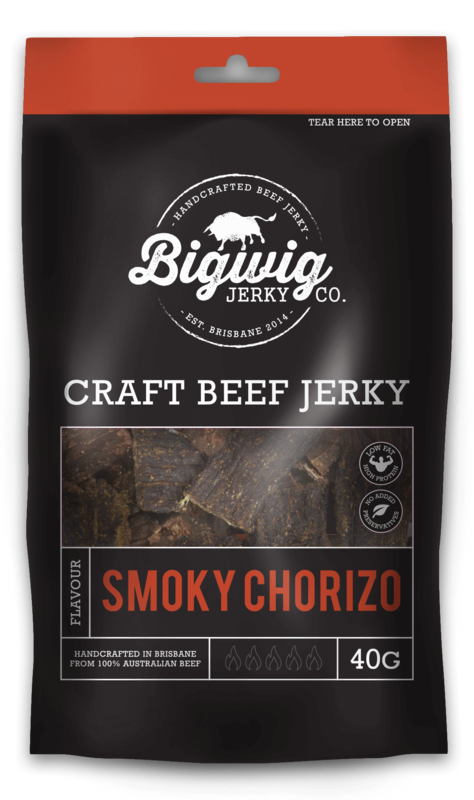 Whether you are after cheap jerky via our regular online sales or bulk jerky Bigwig Jerky is the only answer. 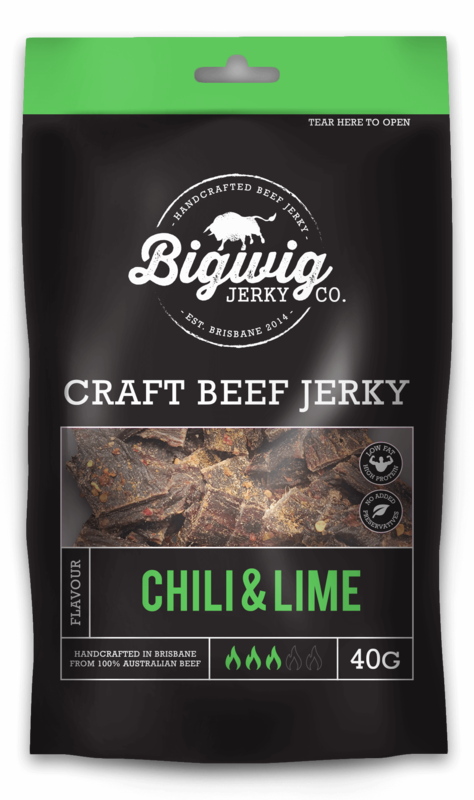 The are many other beef jerky brands available, but once you have tried Bigwig Jerky you won’t want anything else. 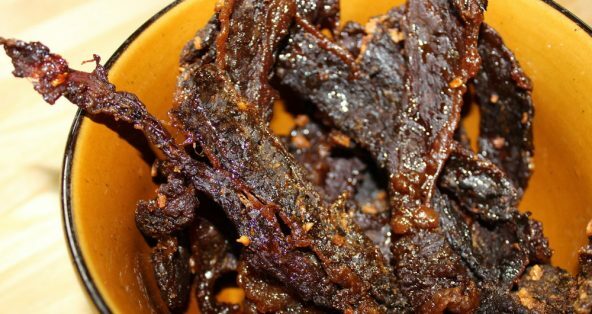 Our fresh beef jerky is made every week and we don’t use any artificial flavours or preservatives, so you know it’s going to taste good. 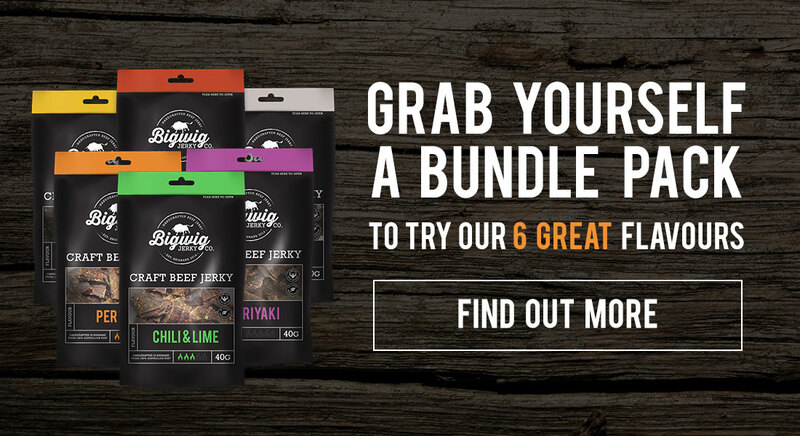 With 6 great flavours to choose from including chili and lime jerky, teriyaki jerky, honey soy jerky, peri peri jerky, original jerky and smoky chorizo jerky. Thinking about buying some awesome JERKY? How about 10% off your first order to sweeten the deal! Join our awesome mailing list to get the latest discounts and special jerky offerings!